Dr. Micah Tillman teaches Philosophy at University of Maryland, George Washington University, and McDaniel College. He wrote Philosophy in 4 Questions at the request of some homeschool high schoolers to help them understand the basics of philosophy. Text includes a separate answer key and guide for writing an optional philosopher’s paper. Do You Exist (and If So, What Are You)? Does Free Will Exist (and Do We Have It)? Are There Different Sources of Value? 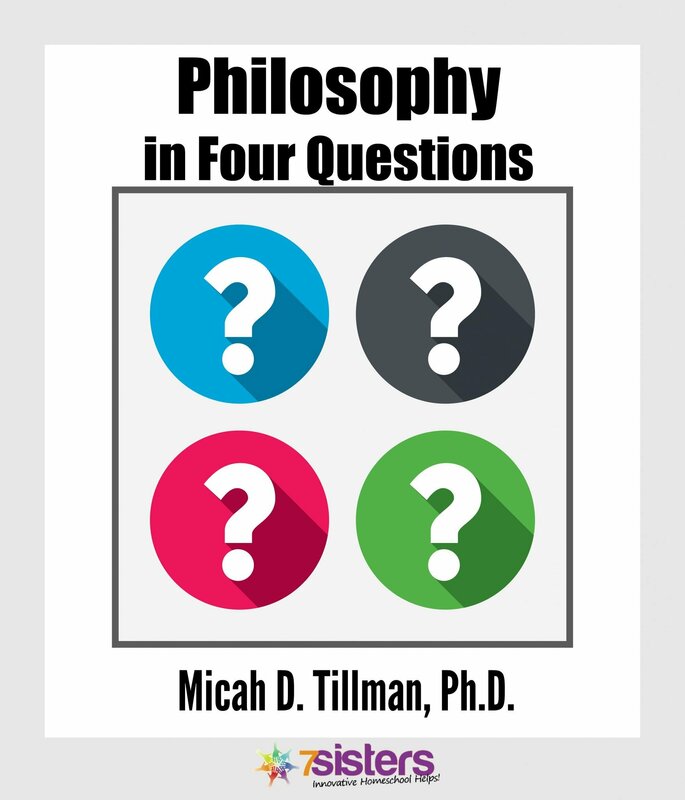 CLICK HERE to view an excerpt from Philosphy in 4 Questions.